EPA: The Bond of 1844 Reincarnated? 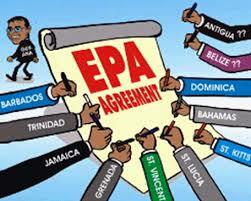 Why the Debate Over EPAs? WE’RE BOUND BY OUR SIGNATURE. In L’Estrange v F. Graucob Ltd  2 KB 394, the claimant bought an automatic slot machine from the defendants. She signed an order from which contained a clause which excluded liability for express and implied warranties. When the claimant discovered that the machine did not work she brought an action against the defendants for breach of an implied warranty that the machine was fit for purpose for which it was sold. Judgement was given for the defendants on the grounds that they had excluded their liability by virtue of the exclusion clause which was incorporated into the contract by the claimant’s signature, even though the exclusion was ‘regrettably small print’ and had not been read by the claimant. Ewan Mckendrick (2003) writes that given the widespread use of contracts which rely heavily upon the use of small print, such a rule appears singularly unfortunate, especially in its application to consumers. The Ontario Court of Appeal in Tilden Rent-a-Car Co. v Clendennin (1978) 83 DLR (3d) 400 recognised that many standard form printed contracts are signed without being read or understood. The court accordingly, held that a signature could only be relied upon as evidence of genuine consent when it was reasonable for the party relying on the signed document to believe that the signer did assent to the onerous terms proposed . 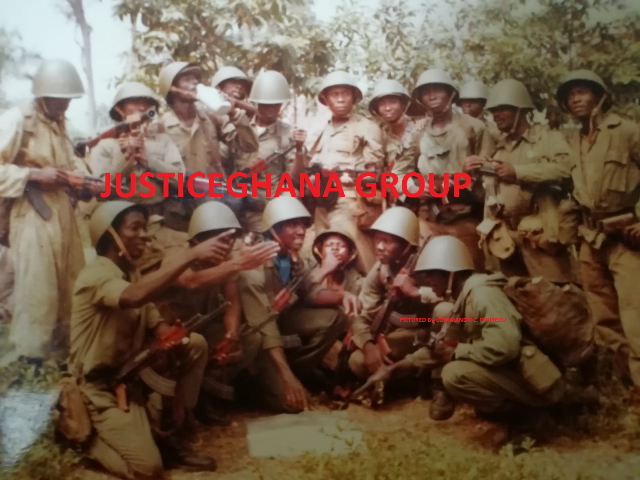 At the dawn of Gold Coast’s independence struggles, one of the silent accusations waged by the rising intelligentsias [in]directly at our forefathers, especially, those Fanti Chiefs who were signatories to the Fante Bond of 18844 , on their failures to comprehend or pay critical scrutiny at the consequences of the contents and the wording of the Bond, which on 06 March 1844, the contracting parties of the Fante Confederacy, probably, freely thumb-printed, to the satisfaction of Commander H.W. Hill- the then Governor of the Gold Coast, for and on behalf of the British Crown, in faraway the United Kingdom. It came as no surprise that some 100 years on, the contents and the interpretations given to this agreement erupted contentious debate upon which colonization was persistently resisted, agitated and defeated. Our reminder in 2014 is for the ruling intelligentsias to seek for a diligent bargain, terms and conditions in the emerging European Partnership Agreement (EPA) that promises the needs of the unborn generations.